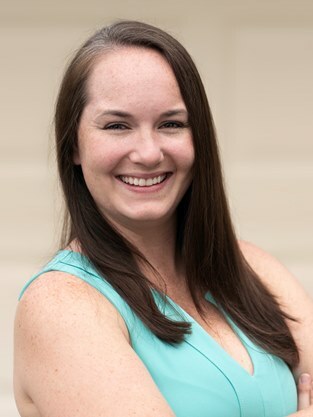 Kaylea Windes – Real Estate Professionals of Destin, Inc. | Real Estate Professionals of NW FLA, Inc. I have lived in the Destin area for the better part of my life. I have my bachelor’s degree in Health Care Administration but decided that my ultimate path in life was to help people. If there is one thing I am confident about it’s that I am a people person, through and through! After working for Real Estate Professionals of NW FLA, INC. for over a year offering sales support to other agents, I decided it was my time. I am newly licensed, but I am passionate about this industry and can’t wait to see what my future holds.